Most famous and popular social networking websites including Facebook and Twitter are blocked in Iran by Iranian government. But millions of Internet users in this country bypass the applied restrictions by utilizing VPN and Proxy services. Base on unofficial statistics, more than 5 million of Iranians have registered accounts only in Facebook and Twitter. “We believe the controlling and monitoring of social networking websites in Iran is very helpful for our people. Actually these deterrent activities can allow them to use these websites in more proper and suitable ways. 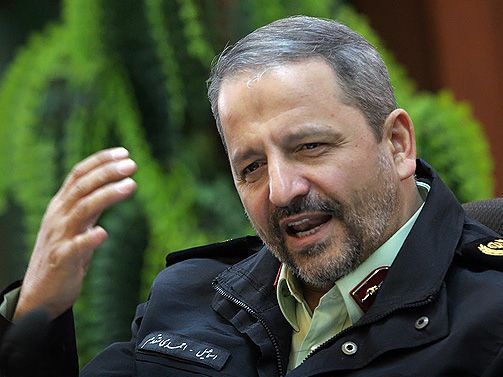 To achieve this goal, our experts in Iran’s police are working to develop smart software to monitor different social networking websites.” said, Esmail Ahmadi-Moghaddam, the head of the national security forces. Facebook, Twitter and other social networking websites were available in Iran until 2009. Iranian opposition groups used to organize demonstrations and protests by taking advantage of social networks. This forced the local government to block and filter these websites to reduce the number of protesters.